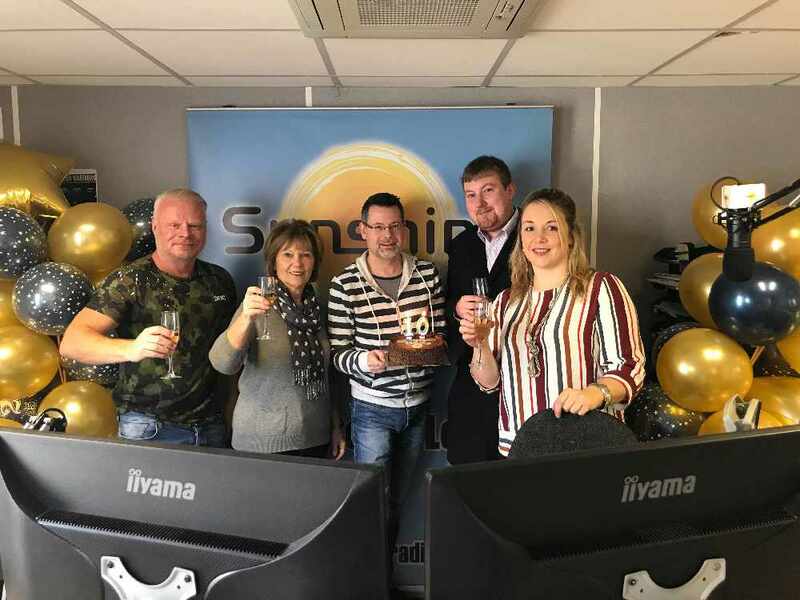 Sunshine Radio in Herefordshire and Monmouthshire is 10-years-old! Just before 8am, on the 14th December 2007, Sunshine Radio hit the airwaves in the two counties for the first time. The station was launched by Mark Edwards, the station's first Breakfast Presenter. There was a big party on the day, with local people, businesses, and local VIPs all coming to lend their support to the new station. To serve Herefordshire and Monmouthshire with latest feel-good music, local news, information and continue to be a part of life in the community. 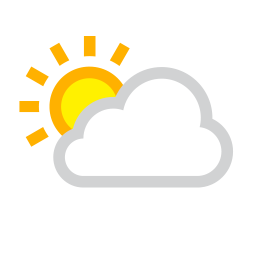 December 2013 saw Sunshine Radio commence broadcasting on the new DAB multiplex for Herefordshire, Worcestershire and Gloucestershire when it launched along with the BBC, Heart FM and Free Radio. 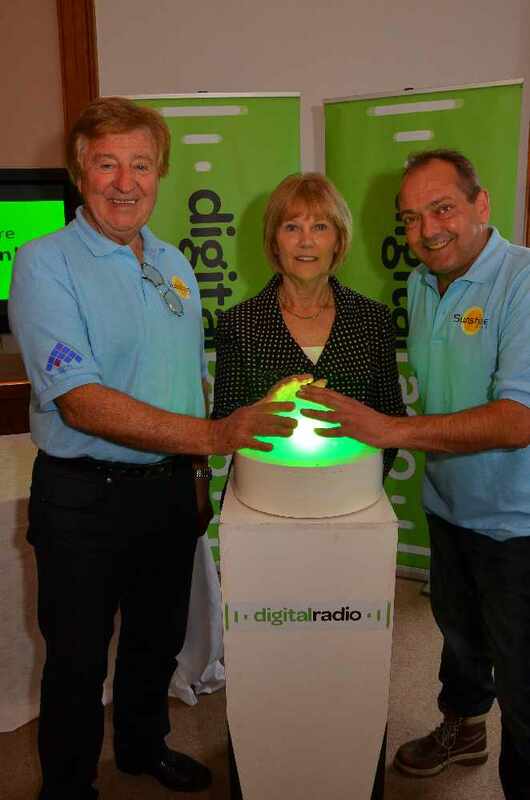 Sunshine Radio Chief Executive, Ginny Murfin who is one of the three owners of Muxco, the company who owns the multiplex says: “DAB is an important new era for radio, but the take up for listening on DAB has not been as speedy as first thought, so FM is as important as it has ever been. To celebrate our milestone, the whole of 2017 has been central to marking this milestone with months of fantastic promotions and prizes given out to our loyal listeners. We’ve sent winners to Rome to see U2 with flights, 4* accommodation and spending money, given away £2600 worth of Attraction tickets, £1000 in cash to listeners with car stickers and countless other “must win” prizes. Sunshine Radio has been out in the public even more than ever in 2017, appearing live at the Bromyard Gala, Herefordshire Country Fair, Lakefest at Eastnor Castle, the Sunshine Festival, The Royal Welsh Show, Race for Life, Monmouth Show, Usk Show and many more. This Autumn sees our 8th year of hosting the Hereford Christmas Lights switch on for Hereford Council and the generosity of the public will again be called upon for the 3rd year of our highly successful Toy Appeal that has seen thousands of pounds distributed to impoverished families across our region for Christmas. 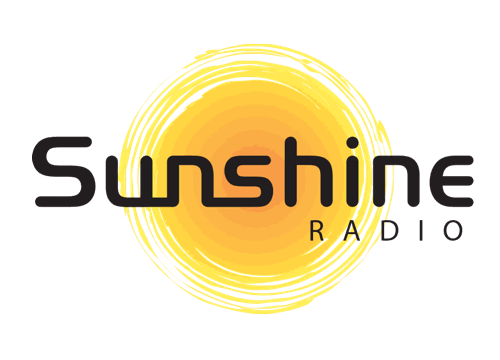 Ginny Murfin says “We are proud of the way Sunshine Radio has gone from strength to strength and we have many plans for the future”.